The Kurilian Cat breed is considered one of the rare breeds. 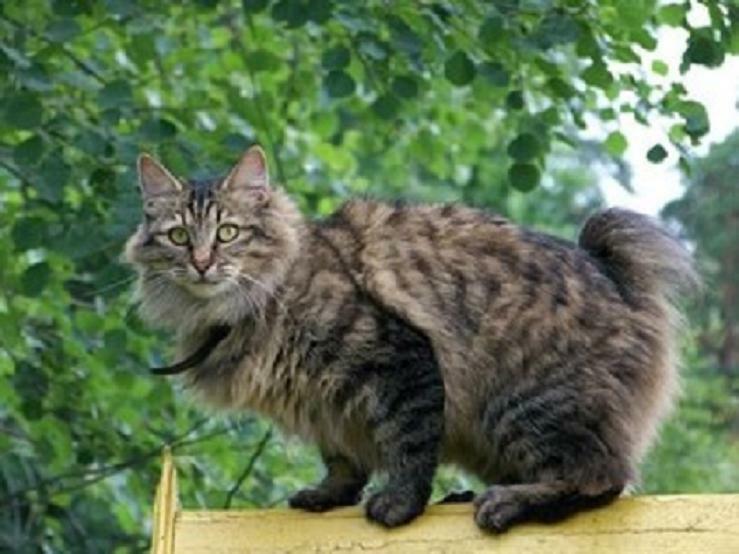 It is a bit similar to the American Bobtail breed, but more like the wild cats with slight physical difference in appearance, performance and temperament. 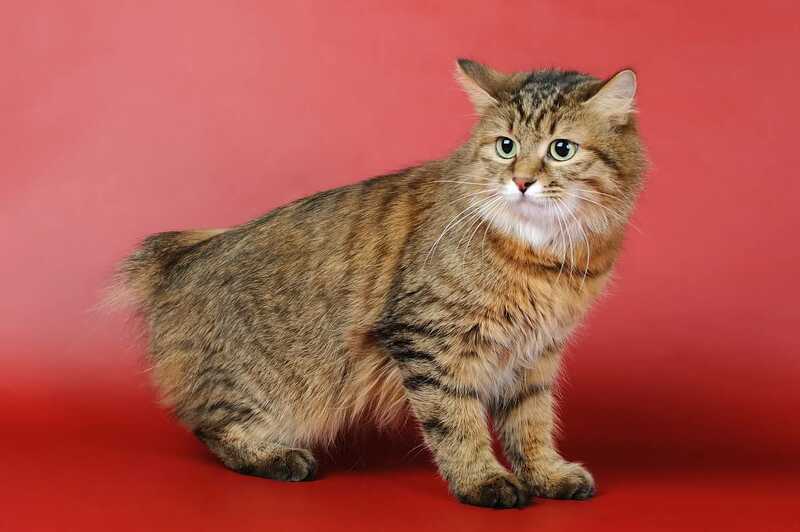 Like the American Bobtail breed, you can’t find identical tail shape/structure in the Kurilian Bobtail breed. 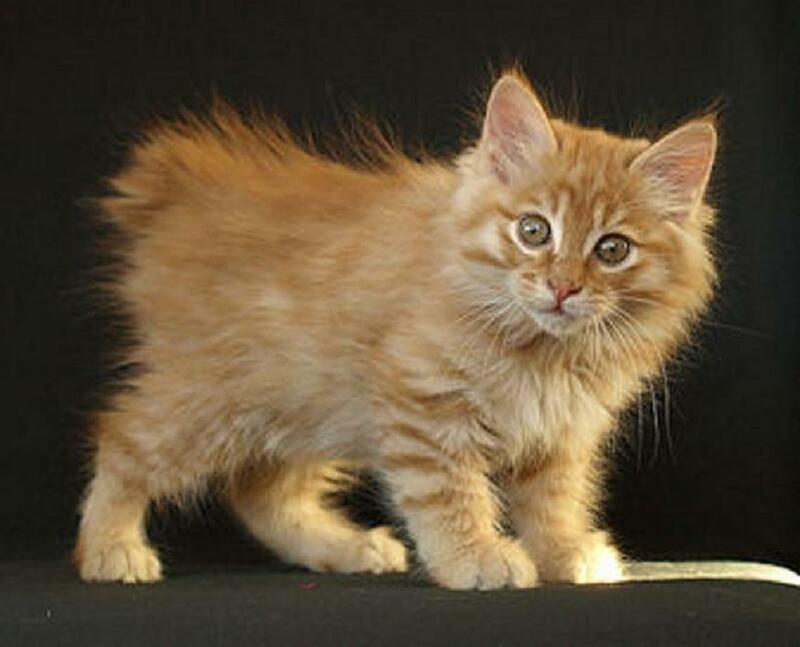 Each tail is of different size and appearance, and that’s what gives these breeds their charm. 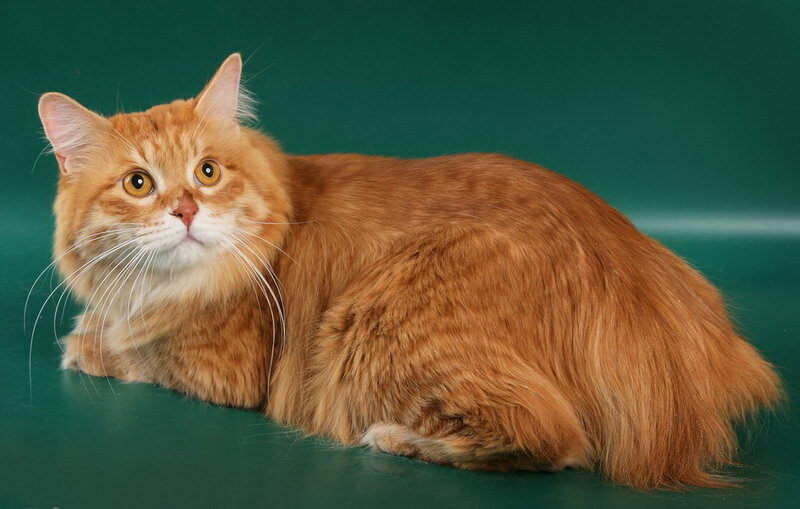 This breed actually exhibits a variety of coats of different traditional and exceptional colors. 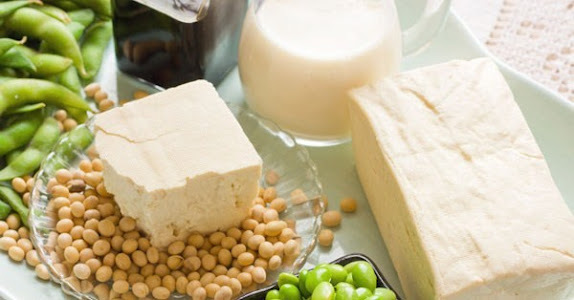 The coat is mainly silky and it varies between the short and the thick, long hair. 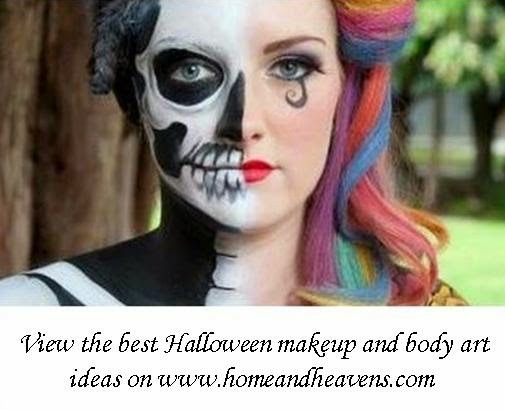 You can find double layer coats, which are thick and mostly not so long, and you can find a single coat that lays flat and feels quite silky. 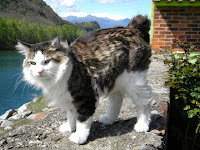 Some cats have a quite dense undercoat that makes the cat looks bigger like the wild cats. 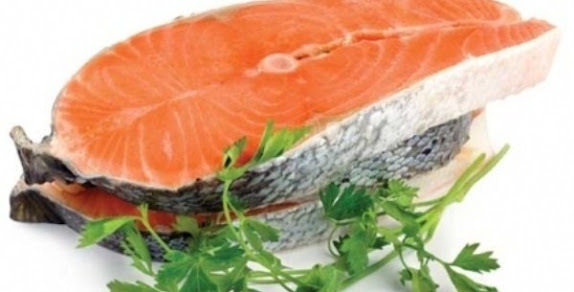 The coat color is not related to the eyes, which are usually hazel, green, brown or golden brown. Some kittens are born with dark blue eyes; they usually have a dark coat, which is very uncommon in this breed. 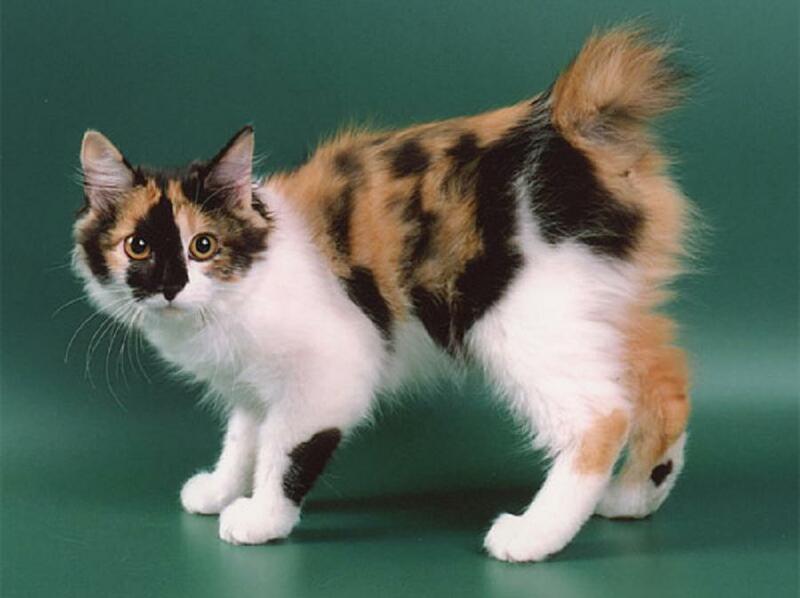 The breed exhibits many colors and swirls all over the cat’s body. 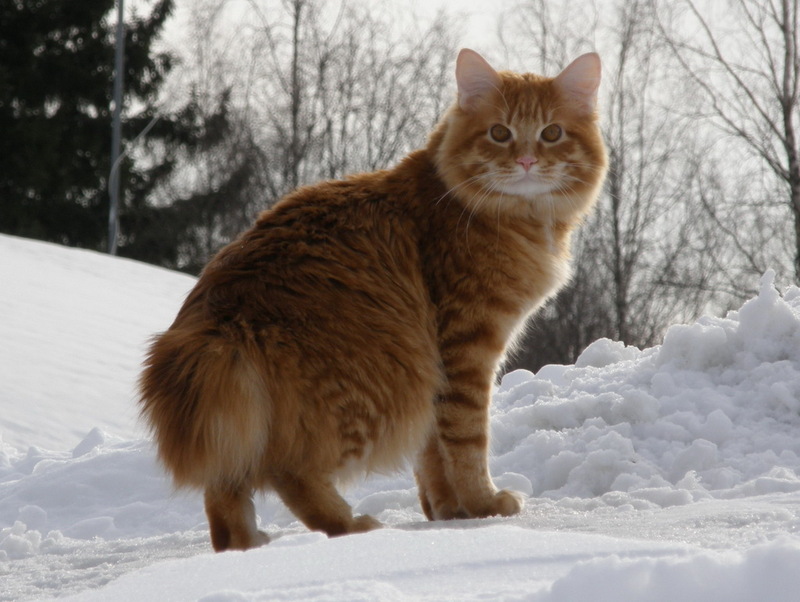 They give a bright look among the white, silky background, and some cats have peach color with golden swirling, or dark grey with silver highlights. 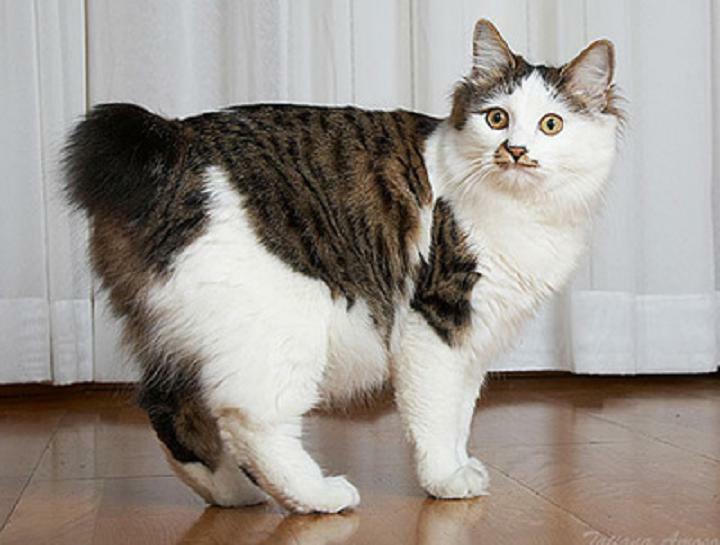 The body in Kurilian Bobtail is smaller than that in American Bobtail, considered medium sized and not so muscular however. 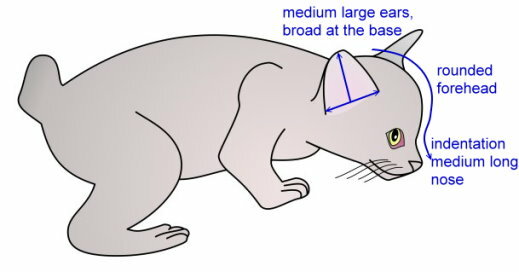 The chest is broad and the head is wide with a walnut-shaped eyes and medium sized ears which slightly slope forward. 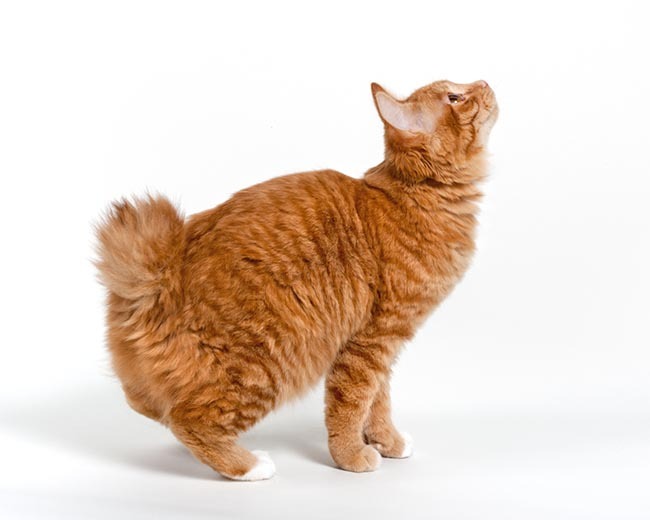 What characterizes this breed is mostly the round, arching back, small tail and round forehead. 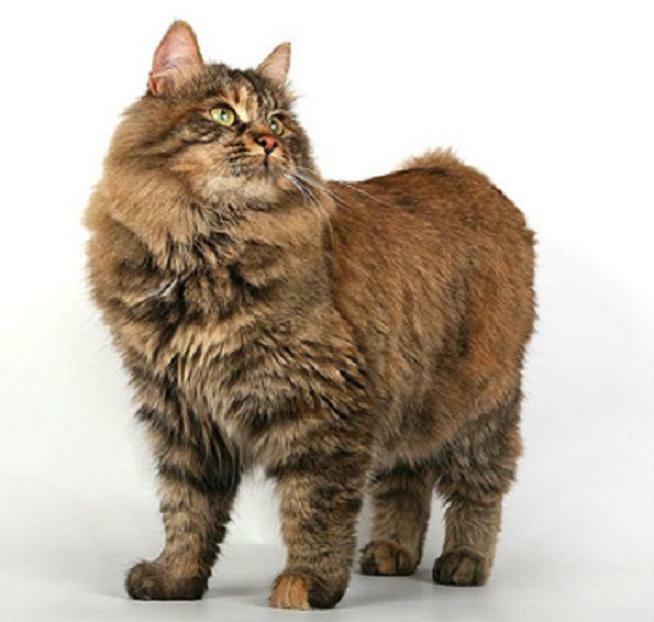 The matured males in Kurilian Bobtail breed weighs up to 15 pounds, while the females weigh up to 11 pounds. And they take a few years to reach full growth. The special feature about this breed is the high intelligence such that the domestic cat may like to watch over its residence from the highest places to ensure security. It is also loyal to its owner, loving to hunting, playing and it needs only a single illustration to show it what to do or what is forbidden. 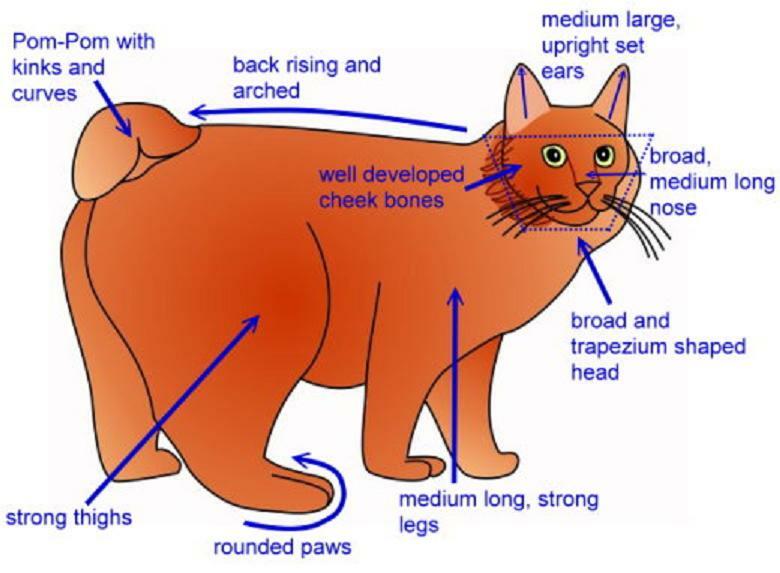 The Kurilian cats are professional jumpers due to the strong muscular thighs, but one should be aware of the joint problems they may experience with aging or much playing.